Best time to start was yesterday. The next best is NOW! Building brand visibility requires a lot of effort. Analysis of social media reactions is key aspect of this process. 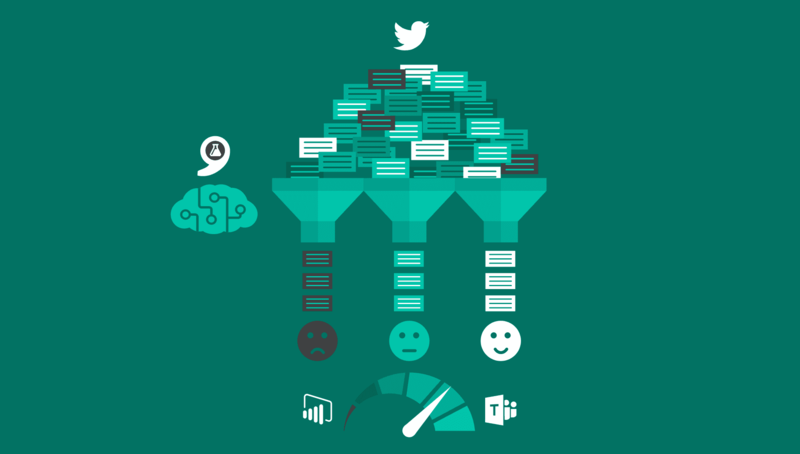 With Azure Cognitive Services Text Analytics API companies can start analyzing feedback right away with ease. Driving user conversations is key for any successful bot. 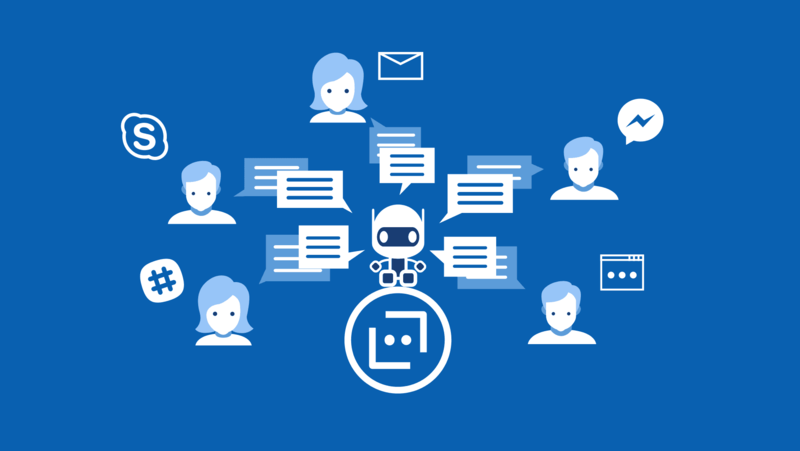 By leveraging bot framework’s rich cards in conversations developers can enrich user experience by allowing them to interact with bots without need of a typing. 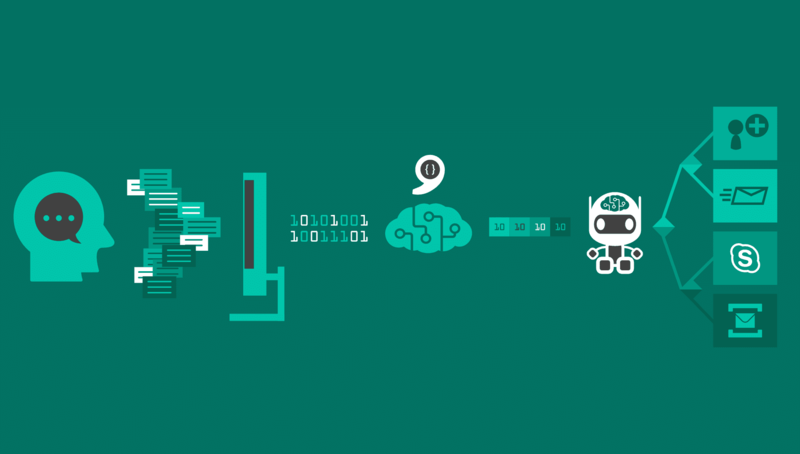 Microsoft Bot Framework with conjunction with Azure Bot Service provides the platform for quick bot development. 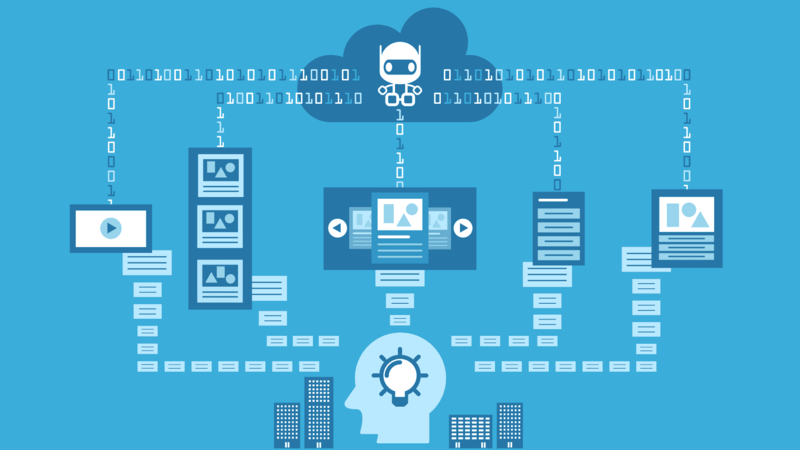 Learn what are chat bots for and how to leverage those tools to deliver basic bots in just minutes. With the release of Visual Studio 2017 15.3 developers can take advantage of new Tools for Azure Functions. 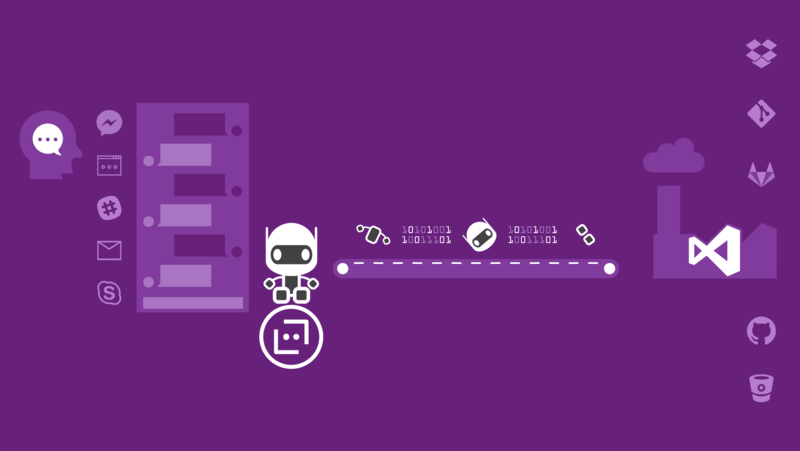 Learn how to take advantage of those tools to deliver pre-compiled bots for Azure Bot Service.